The quotes were crafted by Dr. Cobanli, the coordinator of the a design accolades inspired by prior great sayings, idioms and other quotes in different subjects. 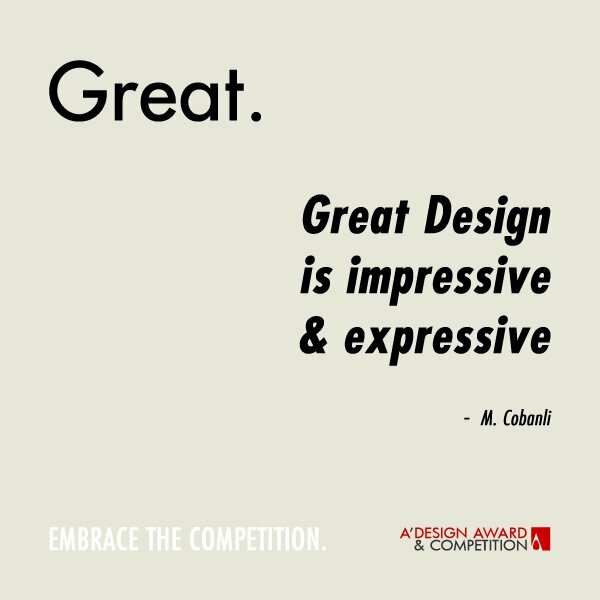 Cobanli did a great work to turn some ideas into great, and may I say golden quotes for design. I am providing the text for each quote so that you could copy-paste if you must. I have also some humble comments for each of the quotes. 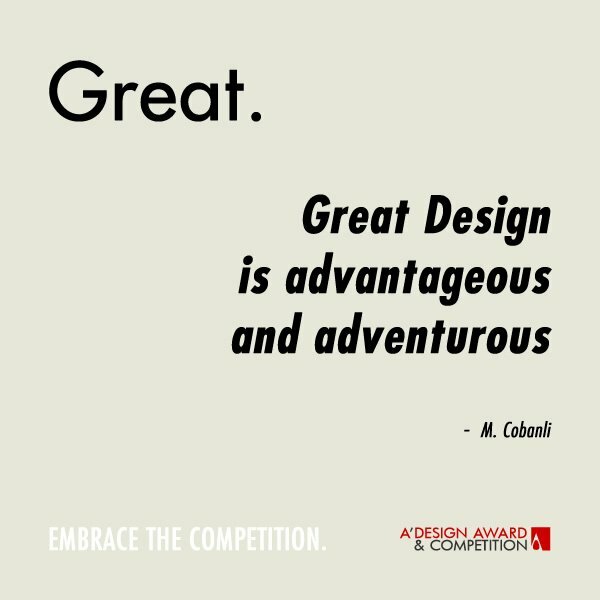 Great Design is advantageous and adventurous. So true, you cannot make great design by keeping it safe; you need to be adventurous, trying and discovering new methods and new communication techniques, and it should be also advantageous as well i.e. to provide benefits to users. Great Design is like a baby born out of desire and love. 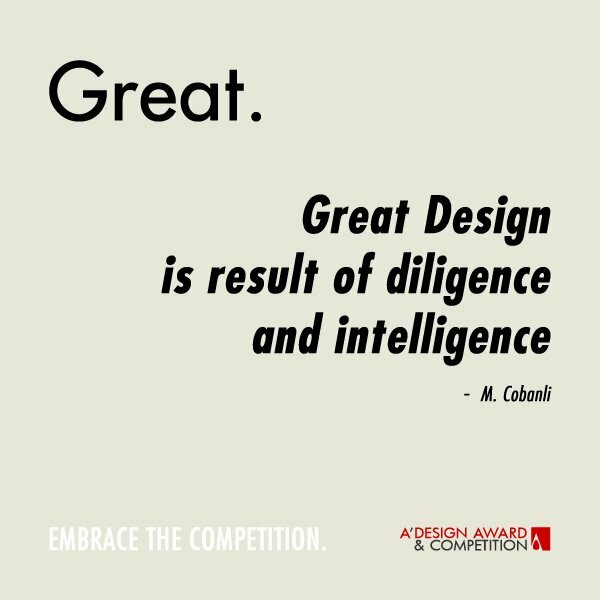 What I understand from this quote is that you must cultivate good design, with great attention in order to achieve a great design. It takes a long time for conception of the idea, but the result would be wonderful. 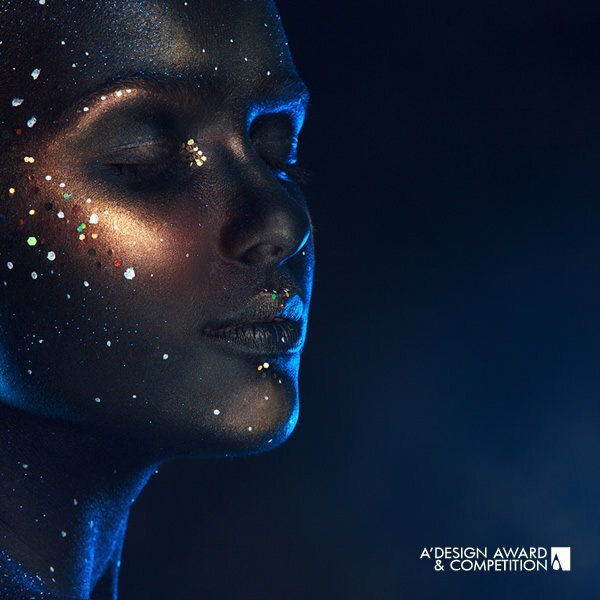 Great Design is a brilliant collection of beautiful ideas. 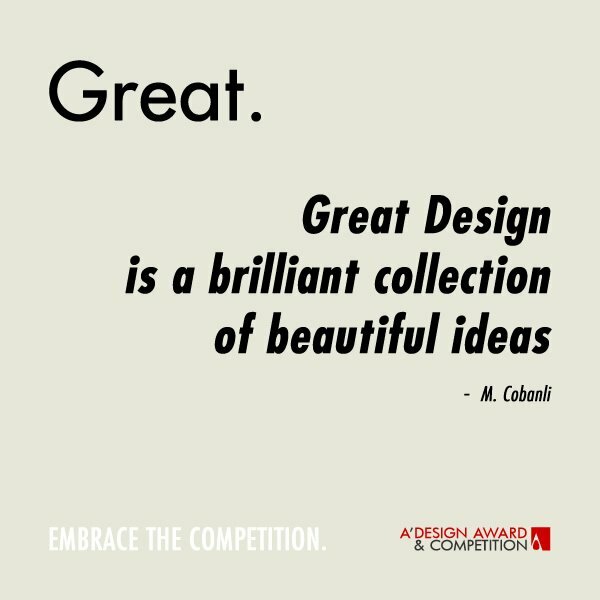 I see, so great design is not just one single idea but a brilliant collection of many beautiful ideas, like this a lot, I agree that great design has many ideas, not just one major element. Great Design is great complexity presented via simplicity. 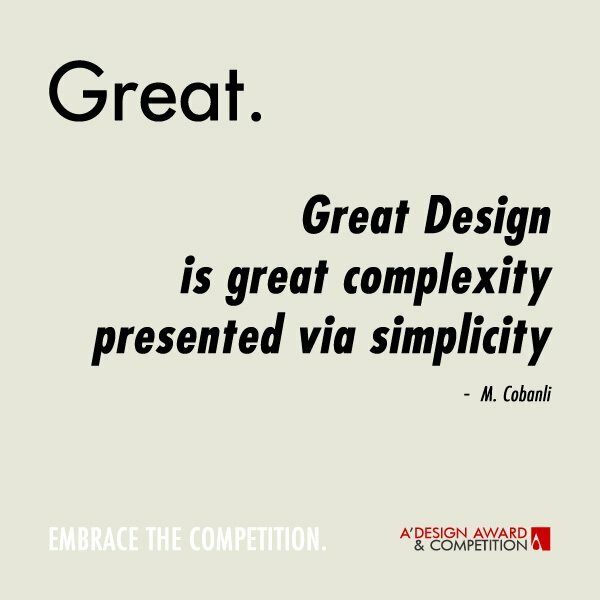 So true, good design usually looks simple, easy to understand but of course it is well though and developed after extensive research. 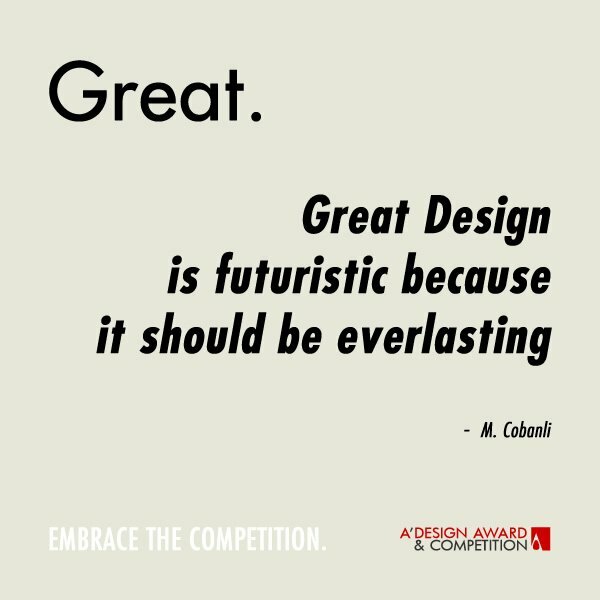 Great Design is futuristic because it should be everlasting. I see, so great design should feel contemporary at any time, it should not yield to trends, but be evergreen, makes sense. Great design is the foundation of great business. I had the opportunity to ask about this quote, isn't this good design is good business quote? He replied, No. Good design is okay for business, you need great design for good business. 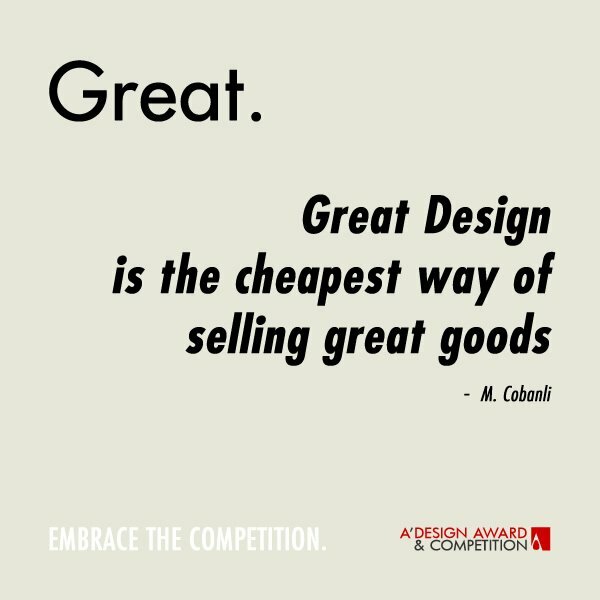 Great Design is the cheapest way of selling great goods. It is the most effective, simplest way to sell more, because good design is desired, and will have more demand. 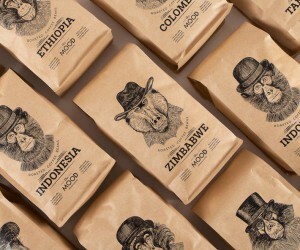 Great Design is impressive and expressive, i.e. a great design is not just perfect for its function, but it also has a style, it has an identity. Great design is result of diligence and intelligence. Well brought together, you need to be smart as well as hardworking to achieve great design. Great Design is iteration of good design. 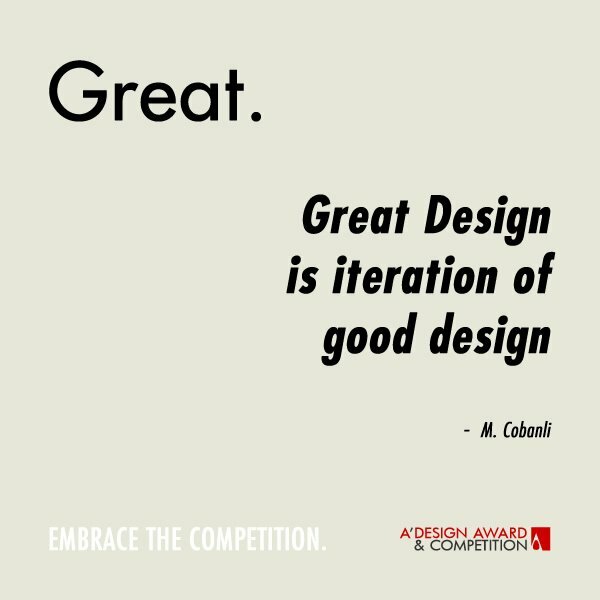 This means that a good design can be worked on, improved to become a great design, or every great design had a good design idea as a basis that was iterated and improved. 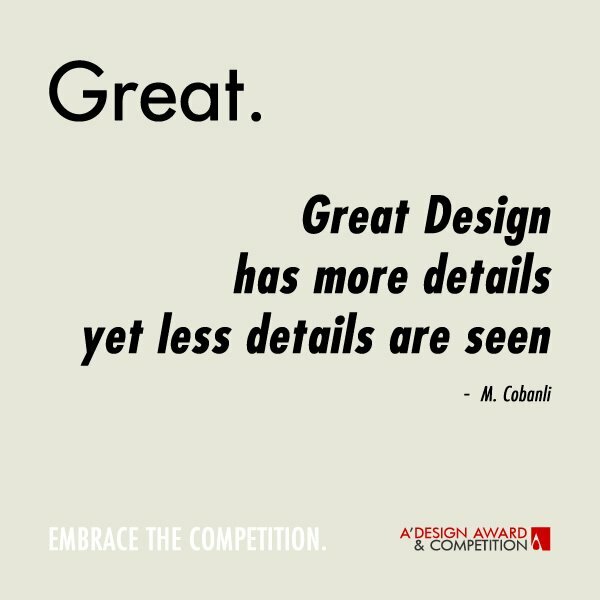 Great Design has more details yet less details are seen. This is obvious, a great design is honest, simple and modern, not cluttered or busy. Well said. 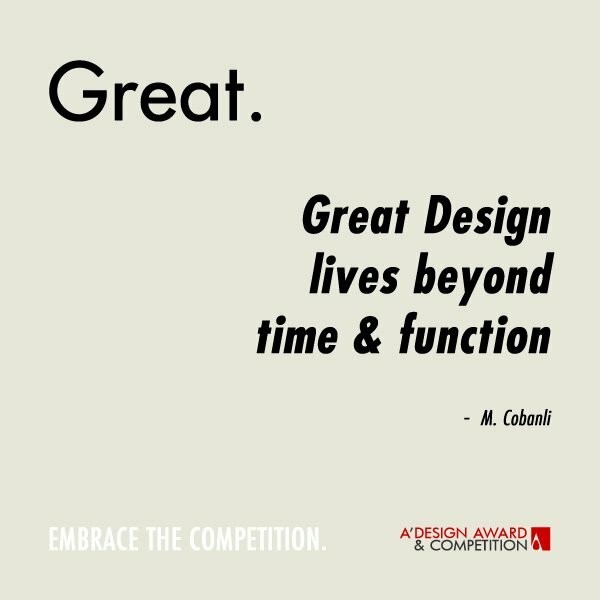 Great Design lives beyond time and function. I also asked him about this, and this is what he said: Great designs, great products even though no longer function, are kept just because of their beauty and the emotion they left in their users, they are loved, thus they live beyond time and function. - Wow. 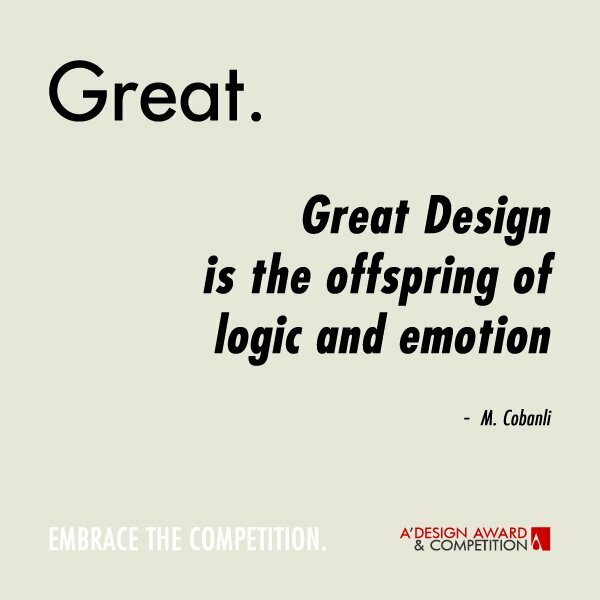 Great Design is the offspring of logic and emotion. True, a very good design must be both logical, mindful as well as emotional. You need to bring the two hemisphere of the brain to achieve truly good design. Great Design is the basis of great promotion. Agreed, it is really important. If you do something really really good, people feel obliged to share it, to promote it. Great Design sprouts when good research grows. A good design will come from extensive research, study and hardship, but at the end, like a flower or tree, it will be big, strong and useful. 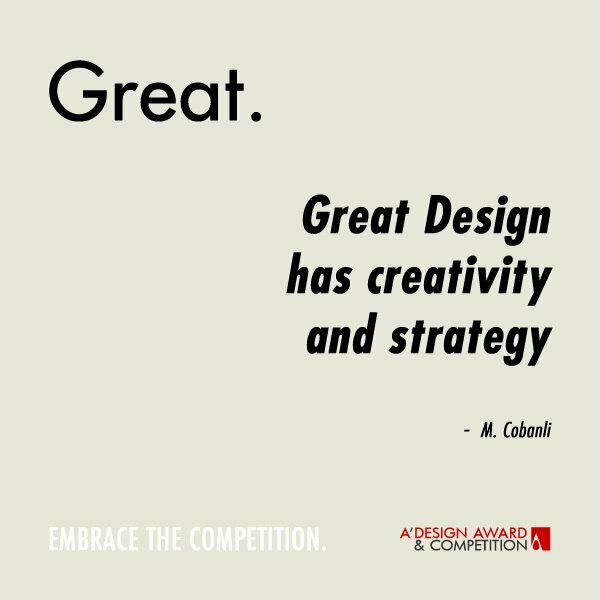 Great Design has creativity and strategy. Not just one. It must be a beautiful strategy, strategic creativity, and should have creative strategy. 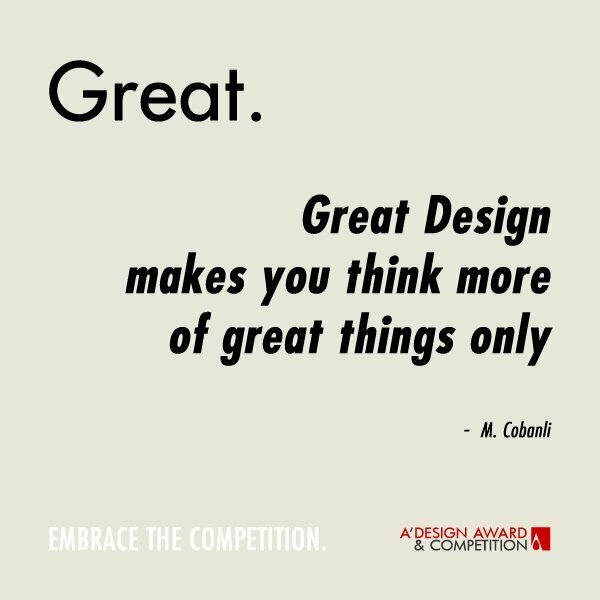 Great Design makes you thing more of great things only. So you do not need to think of issues or problems when you interact with great design, you can focus on actually what matters. 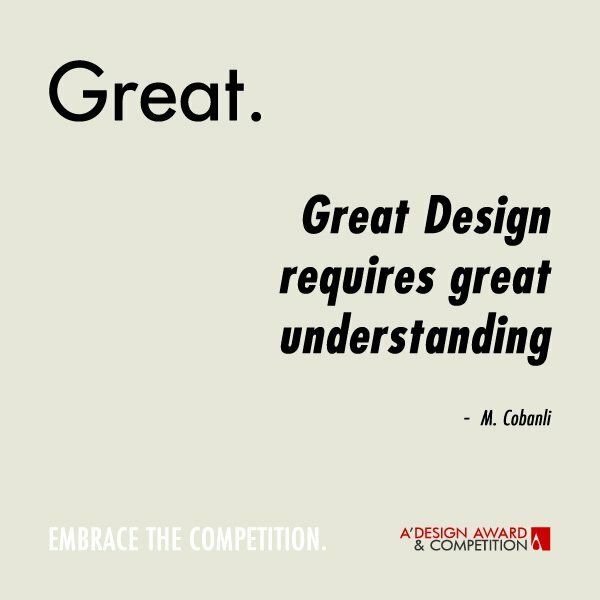 Great Design requires great understanding. I asked about it as well, and he said this one is also about research. So great design must implement an even greater understanding of science and technology. 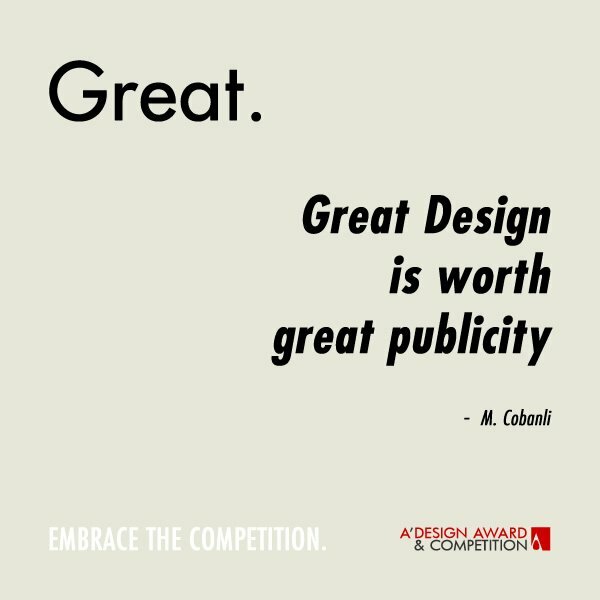 Great Design is worth great publicity. So true. It is not efficient to market a normal product, once you stop ads, people forgot about it. But, great design, reaches more people, and sells more with the same amount of publicity, so it is worth great publicity. This article was added on Thursday, 26th of June, 2014 at 05.44 am by author Frank Scott Tags: quotes on design, design quotes, design idioms, design sayings. Read our copyright policy here.